Wondering how to make your company into a brand? Want to promote your brand in Social Media? 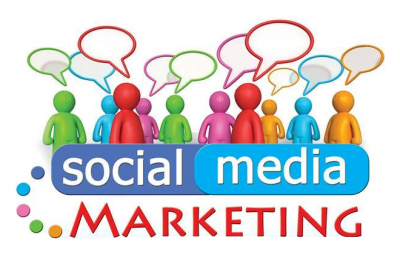 Our SMO/SMM Company in Coimbatore offers a first-class Social Media Marketing services. Our expert helps you to promote your to brand and attract a large number of the customer on Social Media platform. Let our experts deal with your promotion just sit back relax while your brand became a trend. Social media is now becoming unavoidable platform whether it’s a business or personal use it provides adaptability to communicate to everyone. Social media is a powerful platform for any business with help of social media business people can enhance their brand values. This can reduce their investment in the advertisement for their business. What are SMM and SMO? Social Media Optimization (SMO) is a process of optimizing the website using social media tool to make visible on Social Media platforms. Once you are done with the SMO next step is Social Media Marketing. Social Media Marketing (SMM) is a kind of internet marketing which uses Social media platform to promote products and increase brand awareness. SMO is the key element in Social Media Marketing. SMO is done by two ways on the page and off page Social media optimization. On Page SMO are done on the website such as adding links that connect website and Social media page, adding share buttons, RSS feeds and social widgets. 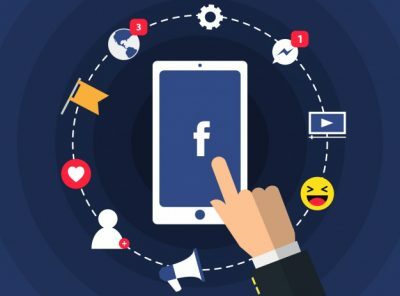 Off-page SMO or Passive SMM is the process of promoting brand and product directly on social media by posting statuses, tweets, blogs, and ad campaigns. We know SEO is very important to business; on the other hand, SMO is also essential. In the case of SEO, it targets search engines. In the case of SMO, it is people. There is no other tool better than interacting with customers directly. Social media is a cheap and best tool to interact with the audience directly but Social media marketing and optimization is not an easy task it needs a lot of effort and strategy as new features and updates are constantly being released by social media like Facebook, Twitter etc. It can be really tough in Social Media Marketing. A brilliant implemented SMO strategy can improve your business. Our SMO Company in Coimbatore provides you with best implement strategy that helps to bloom your business. Our SMO Company in Coimbatore we try to make an advancing knowledge for you by making a solid bond between you and your clients. Along these lines, we can progress toward becoming as your partner in the development and improvement of both your client base just as your image. We follow some strategy to improve your business. We start your website with clean analysis on which audience to target and cross-reference by comparing current website and our analysis report and we bring up a better plan to improve your business. Our SMO Company in Coimbatore helps you to increase your audience. We deliberately target clients and competitor in your business to find a possible way to put your image up front of them. Social Media advertising is an effective way of promoting your brand online. Recent stat show 3.196 billion is using social media. Over 13% of social media users are increasing each year. Advertising on social media is the best way to promote your brand. Our social media advertising can improve your audience, traffic, and sales to your business. Creative Contents are like a backbone to Social Marketing. Creating informative content and actively posting is the best way to gain an audience. Posting informative content provides information to the reader and as well as promoting your product. Content writers in our SMO Company in Coimbatore are brilliant in providing you with the best content to your social profile. Advertising campaign provides more result compared to PPC that’s because you can target a specific audience of any criteria. With our brilliant advertising campaign in social media, you can detail target on any attributes such as gender, age, location, job, interest etc. We provide you with a competitive report on complete details report about your social media activities and improvement in your business. This report might help you to know which the areas your customer is interested in and you can focus on that particular part to increase your sales. Facebook is the top most social media platform. You can connect with your friends anywhere around the world. Facebook let you sent and share pictures, videos to your friends, family etc. More than 2.27 billion user’s worldwide using facebook. Due to a large number of user and features, Facebook is now becoming a tool for business activity. However, it’s a primarily a Social network platform but it can be used as a business tool to promote your brand. We are one of the best SMO Company Coimbatore; we can furnish your business with a marking station on the web where clients, media or any around the world can see your company, your products. We connect you to with Facebook. Facebook connects you with your customers around the world. YouTube is the largest online video website with over billions of user sharing videos every day. YouTube allows the user to advertise their business by a short clip or pop-up ads in the middle of the video. 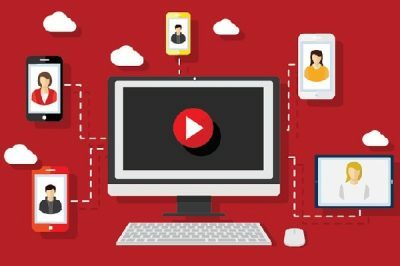 As one of the best biggest video portal its might seems easy to grab the attention of your audience but in reality, it’s a not that easy you need a strategy to where to publish your ads, how your create contents to attract the audience. Our SMO Company has a solution for you. We are adept in providing YouTube marketing services. We furnish you with the best YouTube campaigns that can be custom fitted to the needs of your business. LinkedIn is a business-oriented social Media. LinkedIn opens up a wide portal for job seekers and business people to communicate with each other. 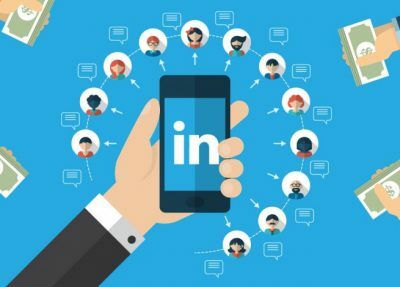 Using LinkedIn one can follow your company, get the notification on your latest updates, and bookmark jobs. The best feature of LinkedIn is you can see the recent visitor to your profile. As I mentioned above it’s very important to have a strategy. If you have trouble in understanding how a LinkedIn website works. We are here to help you. Our professionals at My Webmaster will take care of your business and deliver you best results to your Social profile. Twitter is also another most famous social media service provider in the market. Twitter has a unique feature called tweet. The tweet is something that should have 140 characters. 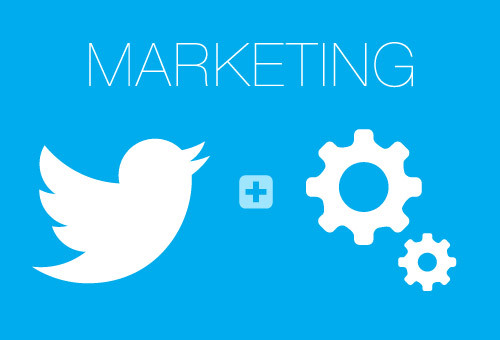 Twitter is a powerful marketing tool for business, blending up your tweet with your product, discount, and news. Tweets make another example for the business that appears in the SERP. Twitter provides a strong establishment for your business to stretch out into other social destinations.